TeamDynamix is a leader in providing project portfolio management (PPM) software to higher education institutions and developing internet technology management software. Founded in 1991, the company’s products are designed to replace expensive, outdated, and inefficient platforms because the realities in working with colleges and universities are different than those involved in working with corporations. These organizations operate under vastly different priorities. The TeamDynamixHE solutions package incorporates task tracking software, project tracking software, and project scheduling software in a single product. To ensure close cooperation between the program management software provider and the clients, TeamDynamix includes representatives from each client school in the process of new or updated product development. 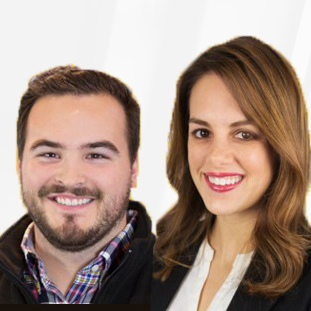 The software includes access to the TeamDynamix Community, which is composed of thousands of college and university employees. It represents the use of shared knowledge in recognizing previous operational errors in order to reduce delays and mistakes. Another feature is the incorporation all of the details related to a given task or project, including updates, onto a single page. This allows for considerable increases in productivity by lessening the time it takes to find and retrieve specific data. 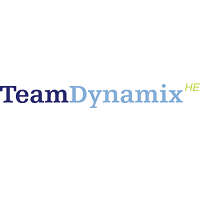 The TeamDynamixHE project management software package is accessible from the desktop and by mobile devices. Not in higher education? 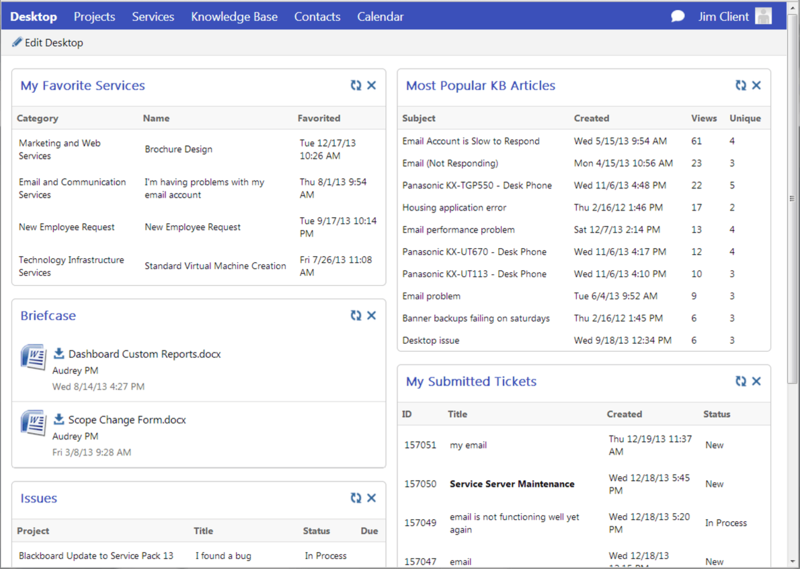 Check out more enterprise project management software using our Project Management SmartAdvisor. Learn everything you need to know about TeamDynamixHE. Our experts will reach out to you shortly.